The calendar is finally about to turn over to February later this week and as such, Microsoft has revealed today which games will be available to download for free throughout the month as part of the Games With Gold service for Xbox Live Gold member. 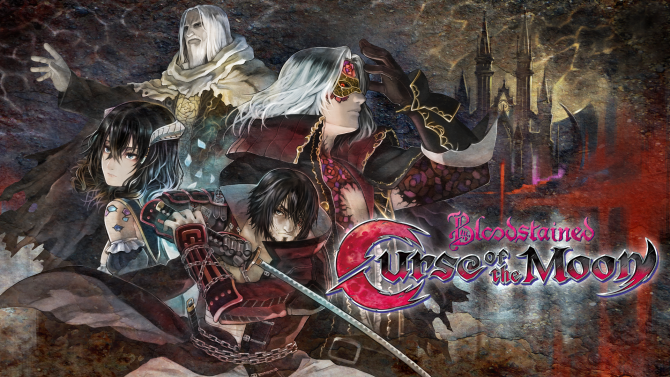 Available for the entire month of February this time around is that of Bloodstained: Curse of the Moon, the 2018 title meant to pay homage to old school Castlevania games. Also available starting on February 1 and lasting until the 15th is the Xbox 360 version of Assassin’s Creed Rogue, the spin-off title in the series that was remastered for current generation consoles last year. Arriving on February 16 and lasting until March 15 will be that of Super Bomberman R. Lastly, the original Xbox title Star Wars Jedi Knight: Jedi Academy will also be available for download starting on the 16th and will last until the end of the month on the 28th. Personally, I think this lineup is pretty good although I understand it’s not that flashy. 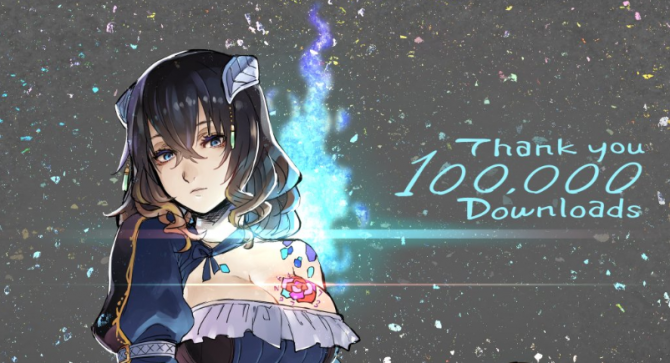 Bloodstained is pretty great and while Super Bomberman R wasn’t all that well-received at launch, it’s still a good party game to toy around with. Assassin’s Creed Rogue is also a game I’ve been meaning to try out for quite some time, though I am disappointed we didn’t receive the remastered version of the game instead in this lineup. 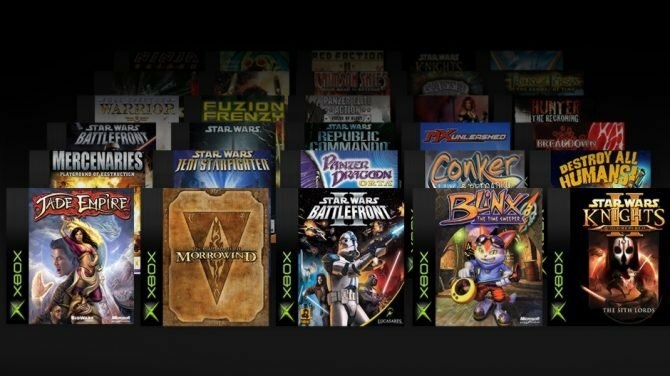 Jedi Academy is also a beloved game for many from the original Xbox era, so to see it return here as well is a nice surprise. As always, you can check out the video below if you want to see all four games coming to Games With Gold in February in further detail.